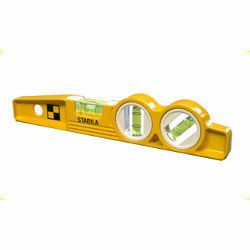 Our firm offers a range of spirit level meters.They are designed in such a way that they are compact and easy to use.Our products will enable you to get accurate measurements.Besides this we offer a variety of level meter as per your requirements.Moreover on standing demands of our customers we import level metres from the most reputed companies in the market. 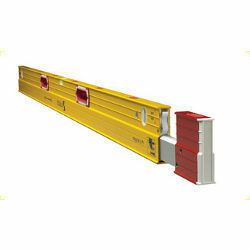 Fully sealed solid rail (six sided) extension eliminates deflection and delivers the smoothest extension movement available. Plate height dimensions marked on the rail. 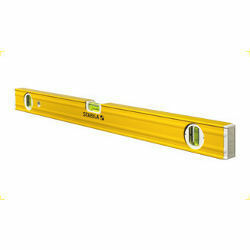 Looking for Spirit Levels ?